An industry icon since the 1970’s, our Sport-Comp gauges reinvented performance gauges as we know it. A clean, easy to read design, highly ruggedized movements built to withstand sportsman competition. 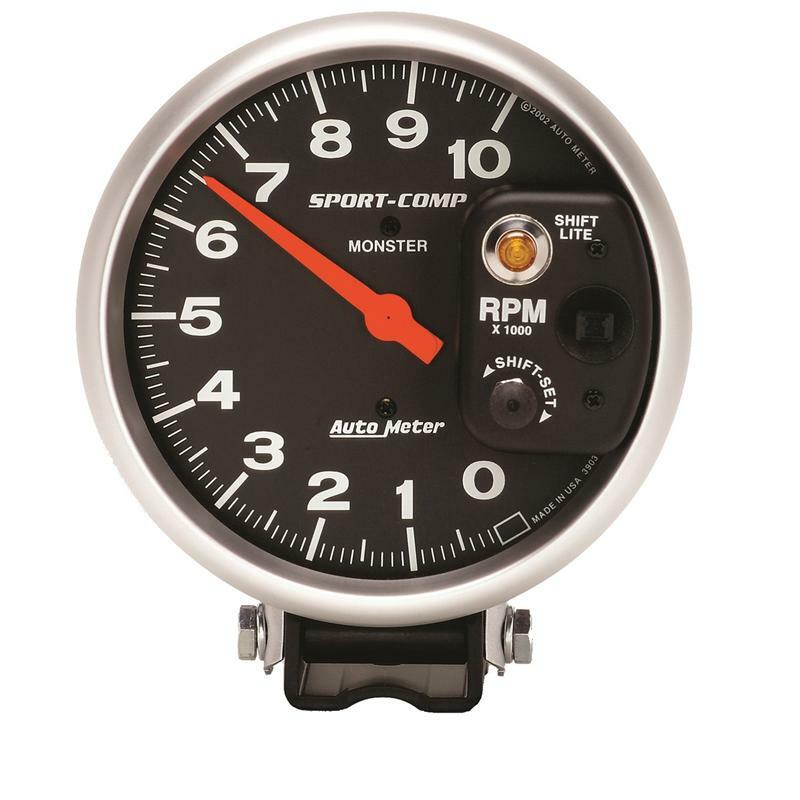 A purpose built line of gauges designed and built to accomplish the singular mission of providing the most accurate information possible to the driver. At home on the street as they are on the track, the timeless design is the finishing touch to set off any serious build.